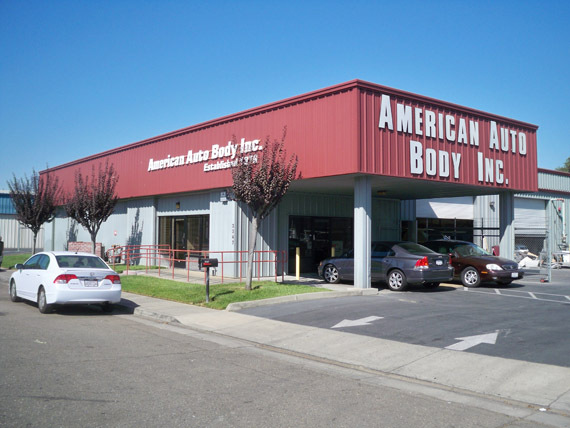 We have been serving the Lodi area since 1976. Please contact us if you would like an estimate on your next car repair. "I brought my civic into you because of what I was told was a faulty airbag. You fixed the problem with no hastle to me and saved me a lot of money. You all are the best!" 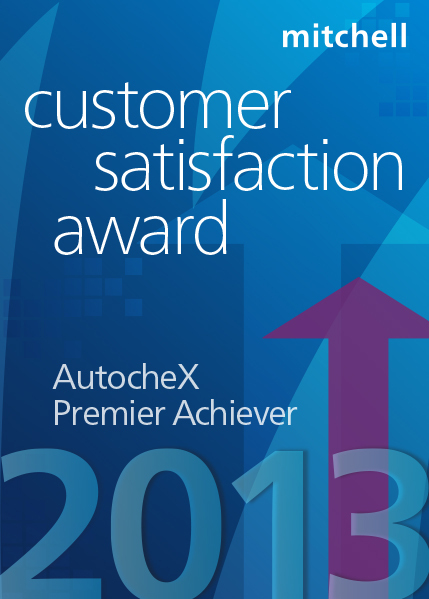 copyright © 2012 American Auto Body, Inc.